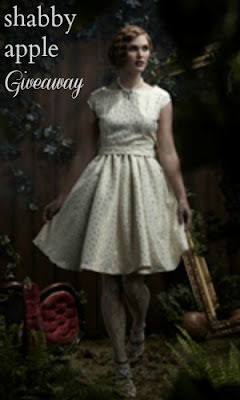 Today's giveaway is from the incredibly amazing Shabby Apple -- a fashion company that offers beautifully feminine, flirty, and stylish clothing. They even have an extensive maternity selection and some adorable children's clothes. I have been in love with their designs ever since I laid eyes on them and I'm beyond thrilled that Shabby Apple is offering one E&E reader the grand prize of a $50 gift card to their store! And because they don't want to leave anyone out on at least a simple deal, Shabby Apple will also give E&E readers a 10% discount off any purchase for an entire month! Just enter in the code: eleganceandelephants10off. Head over to the Shabby Apple to browse the lovely designs. This giveaway will be open until 9pm EST on Sunday, October 7.
announced on Monday, October 8. 49 comments on "Shabby Apple Giveaway"
Bon Voyage and Martha's Vineyard are both favs! I follow E&E! 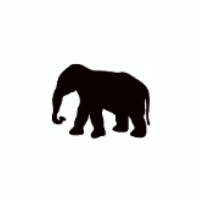 I follow Elegance and Elphants!! (RSs feeds)! I love the "one for my baby" dress! So retro cute! I haven't yet embraced the peplum fashion trend, but I'd like to. I really like the pineapple princess dress from shabby apple! And I just shared the giveaway via facebook. 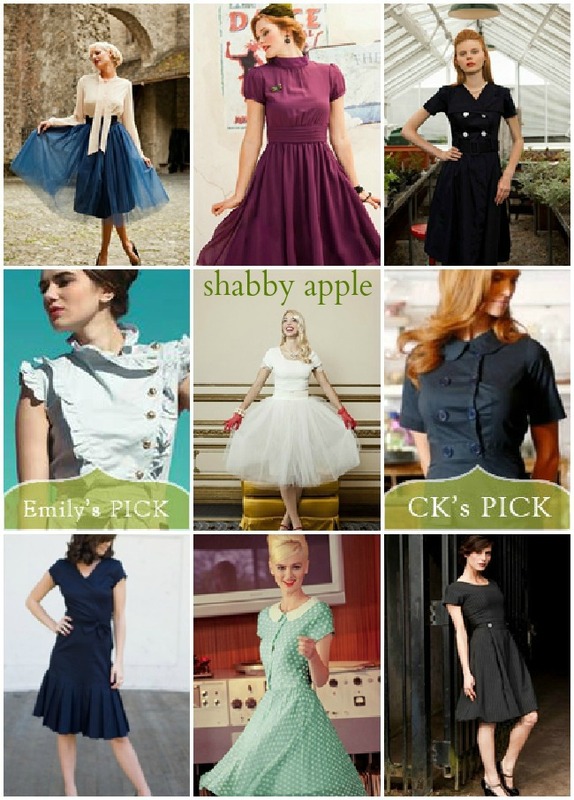 I Just discover Shabby Apple! Nice Style! I love the Two's company dress! I follow E & E! Just started at the beginning of PR&P and I'm loving it! Thanks for the chance to win! I like Elegance and Elephants on Facebook. Love your content! E&E and I liked your page on fb. I follow Elegance & Elephants and I love it! I follow E&E, and I love so many of the dresses and skirts, but I'd probably pick the teacher's pet! I like Elegance and Elephants on Facebook! I love the Frabjous Day Dress. i love the 'new caledonia' and the 'sierra nevada', they are so pretty as all of the others are too.thank fir the chance. also i follow both of you and really like both of you. I'm a follower of E&E and I love the Puca Pucara dress! I follow the incredibly talented E&E and I also like shabby apple on Facebook. My favorite is the bottom left hand blue swingy lovely dress. I follow via gfc and I love the Ph.D dress you pictured! I'm following, and I love the Jacobethan dress!! The Bon Voyage I feel would be flattering to my figure (and a lot of fun too! ).